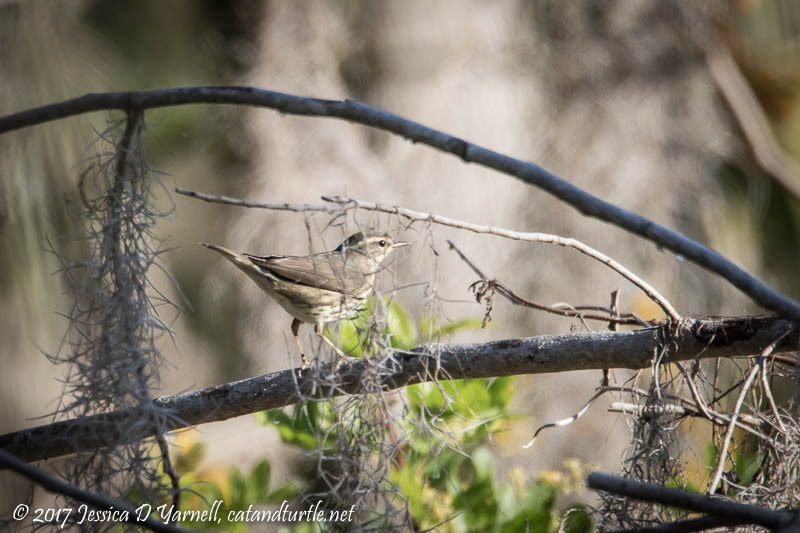 Photographic highlights of the Lakeland Christmas Bird Count, Outfall Wetlands property. Best bird was Northern Waterthrush. A search for the Golden-crowned Kinglet at Oakland Nature Preserve yielded a quick glimpse of the target bird and lots of other little birds! Finally! I Photographed a Painted Bunting at the Circle B Bar Reserve!